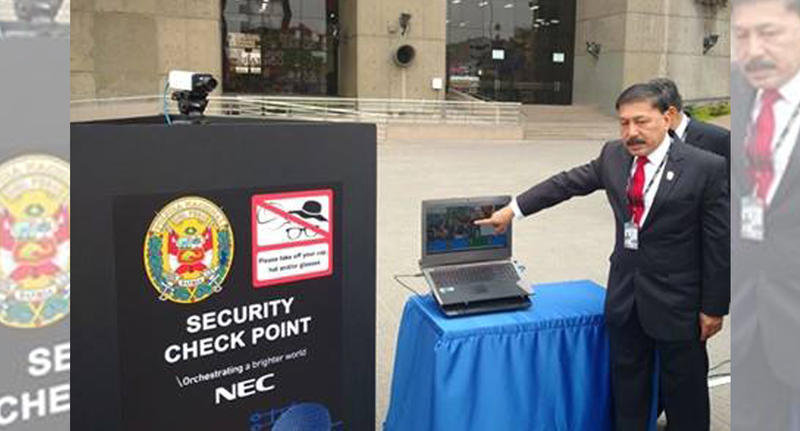 NEC Corporation and NEC de Colombia S.A. enhanced the security capabilities of the Peruvian National Police by providing the NeoFace Watch facial recognition software during the Asia-Pacific Economic Cooperation (APEC) Economic Leaders’ Week in Lima, Peru last November 7 to 20. 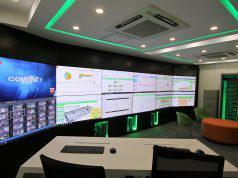 NEC’s NeoFace Watch solution allowed security members to identify faces in real time and match them against a watch list of preregistered individuals. When the system identifies an individual from the watch list, it raises an alert so authorities can rapidly take appropriate actions, reducing the risk of public safety threats.